Sustainable development is the pathway to the future we want for all. It offers a framework to generate economic growth, achieve social justice, exercise environmental stewardship and strengthen governance. 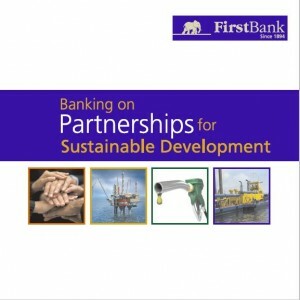 With total assets of N3.3 trillion, customer deposits of N2.6 trillion and a strong capital adequacy ratio of 18.9%, well above the CBN mandated minimum of 10% FirstBank is the largest bank in Nigeria, and amongst the largest corporate and retail financial institutions in sub-Saharan Africa (excluding South Africa). 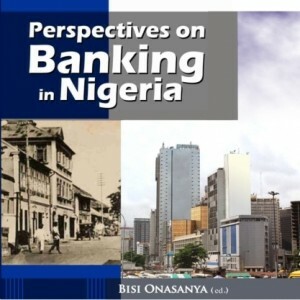 There is no doubt that the bank has consolidated its position in Nigeria and sits in a very strong position from which to grow, both domestically and outside Nigeria. Not only is FirstBank the largest Nigerian bank by assets, but it has also consolidated its reputation for world class corporate governance and a conservative approach to risk management. All built on a platform of 120 years heritage of national development. Many a ‘first’ have been recorded in our continuing drive to achieve these goals over the last 120 years. Take a look at how far we have come. The essays in this book are quite eclectic and the styles significantly diverse and distinct. There is, however, a fine tapestry of conceptual consistency and intellectual engagement that unifies the separate writings. Each contribution depicts a firm grasp of the different subjects under discussion. A common thread running through all the essays is that the authors are not shy to proffer solutions to perceived challenges. Over the years, by playing roles in the Federal Government’s privatisation and commercialisation schements, the Bank has led the financing of private investment in infrastructure development in the Nigerian economy. With the Bank’s global reach, its provides prospective investors wishing to explore the vast business opportunities that abound in Nigeria, an internationally competitive world-class brand and a credible financial partner. This is a lifestyle publication that captures the creative talent, versatility and diversity that is domiciled in this truly first bank. If you Think You Know FirstBank, then go to page 40 and you will be surprised that there is a lot you do not know as you read about what its staff can do from poetry to comedy, classical music and the spoken word. “It is really emotional…I remain grateful and loyal for life” words of Stella Miele a Woman On The Job, (pg 45) speaking of the kind of support FirstBank and the working environment has provided in her effort at perfecting the act of balancing life and work as a mother of four, including triplets! 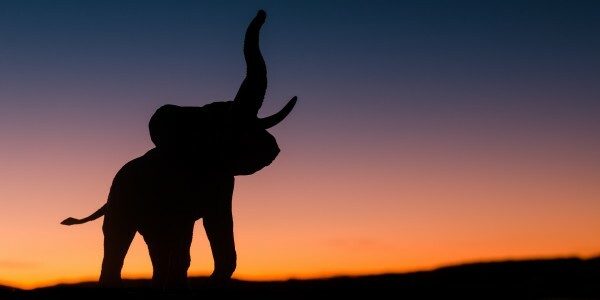 There is more in this special edition that also chronicles the transformation of FirstBank and its Journey To Change to a more colourful, versatile and agile Elephant. 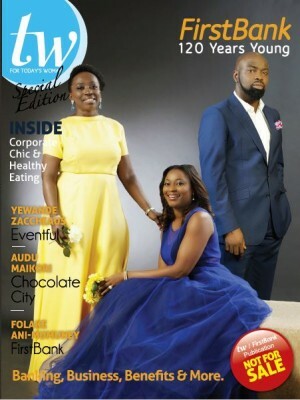 And our cover subjects, Yewande Zacheaus, a service provider to the bank, Audu Maikori, a customer and partner, and Folake Ani-Mumuney, the GM, Marketing and Corporate Communications, capture this so well.